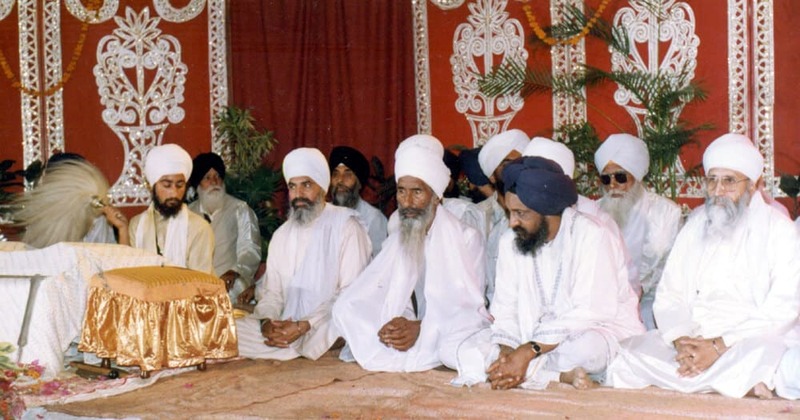 These served as the basis of the First Adutti Gurmat Sangeet Samalen of 1991 in which for the first time the 31 main Ragas present in Sri Guru Granth Sahib ji were recited. After this, the Adutti Gurmat Sangeet Samalans are conducted every year. After the death of Sant Baba Sucha Singh ji in 2002, these samalans are regularly conducted by Sant Baba Amir Singh ji till date with same zeal, dedication and distinction with the full support of Sangat.